Today, many people are looking to start their own business. For this, they need to register their business or they might be accused of doing business illegally in the country. This is just one part of the business law. It covers a wide range of knowledge across different disciplines. 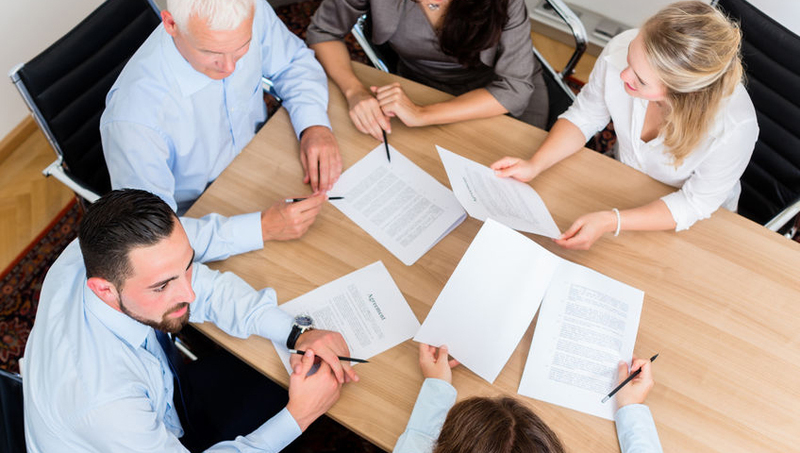 Our attorneys understand that most business owners want to work with a law firm with exceptional knowledge in business law and related matters. The attorneys at HWAL law firm in Phuket take a hands on approach to the practice of law, personally meeting with clients, and working hard to protect their interests and build their future. We are proud to offer the knowledge and legal experience you need along with personalized client services. Our corporate lawyers in HWAL Phuket handle complex transactional matters tied to company formation, mergers and acquisitions, real estate, finance, succession planning, tax strategies, corporate restructurings and more. We represent clients ranging from both domestic and international corporations, limited liability companies, partnerships and joint ventures to emerging growth companies and select start-ups. 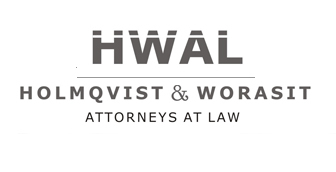 HWAL corporate attorneys also have the experience and responsiveness needed to represent private equity firms across a range of issues, including complex transactional, legislative, regulatory and compliance matters.